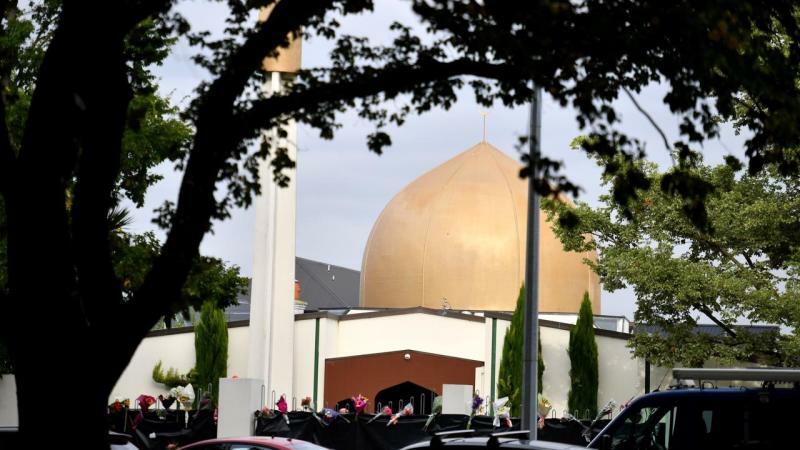 The accused Christchurch shooter Brenton Tarrant was planning at least one more significant attack before he was arrested, New Zealand police have confirmed. Commissioner Mike Bush said the 28-year-old Australian "absolutely" intended to kill more victims after attacking two mosques in the city on Friday which left 50 people dead and dozens injured. Mr Bush declined to identify the gunman's next target, wary of traumatising those who may have been caught up in any violence. However, he said the quick arrest may have saved many more lives. "We strongly believe we stopped him on the way to a further attack," Mr Bush said. "We absolutely believe we know where he was going and we intervened on the way." Mr Bush said police and security officers had checked and secured the intended target for any danger from explosives or other threats. Tarrant was arrested while driving west along a main arterial route to the south of the city which links with the main State Highway heading south. Bush revealed Tarrant was apprehended within 21 minutes of police being notified of the first attack at the Masjid Al Noor mosque on Deans Avenue. A focus of the investigation was now whether the gunman had support from others, particularly in scoping the targets. There were currently no such people of interest to police. Meanwhile, Mr Bush revealed more details about the international nature of the investigation, including the arrival of FBI staff in Christchurch and Wellington who will help with profiling the shooter. "They have expertise, tragically, on these types of investigation so they're lending their expertise." The Australian Federal Police, NSW Police and other Australian jurisdictions were also providing help, he said.